Lindsey L33 has shot for NYLON, MTV, Oyster Magazine, and over 100 other publications. Some of her other features include LADYGUNN, Contributor, Lomography, Polyester, Cake, and the Urban Outfitters blog. 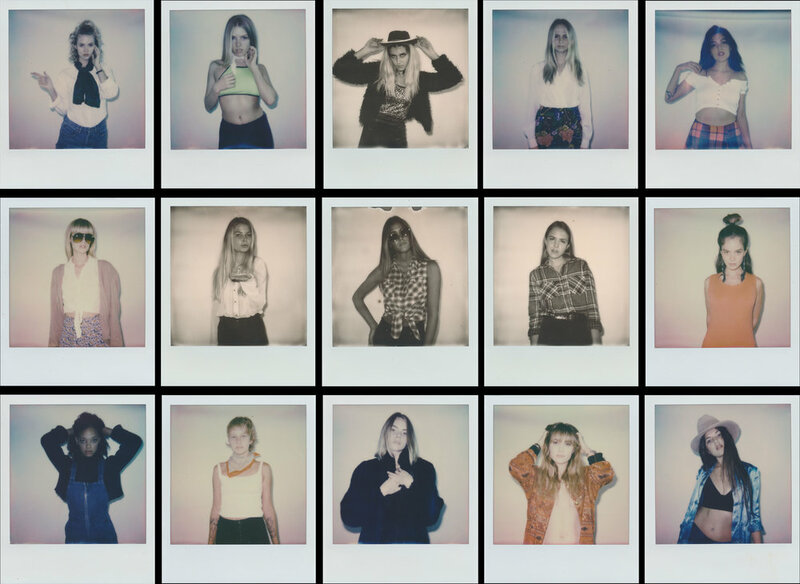 This series was shot on Impossible Project Polaroid Film, and featured in their magazine alongside a personal essay. The project was meant to highlight a range of personal style from several girls. The project was shot on 35mm film and published with a short personal essay about the ups and downs of friendship. 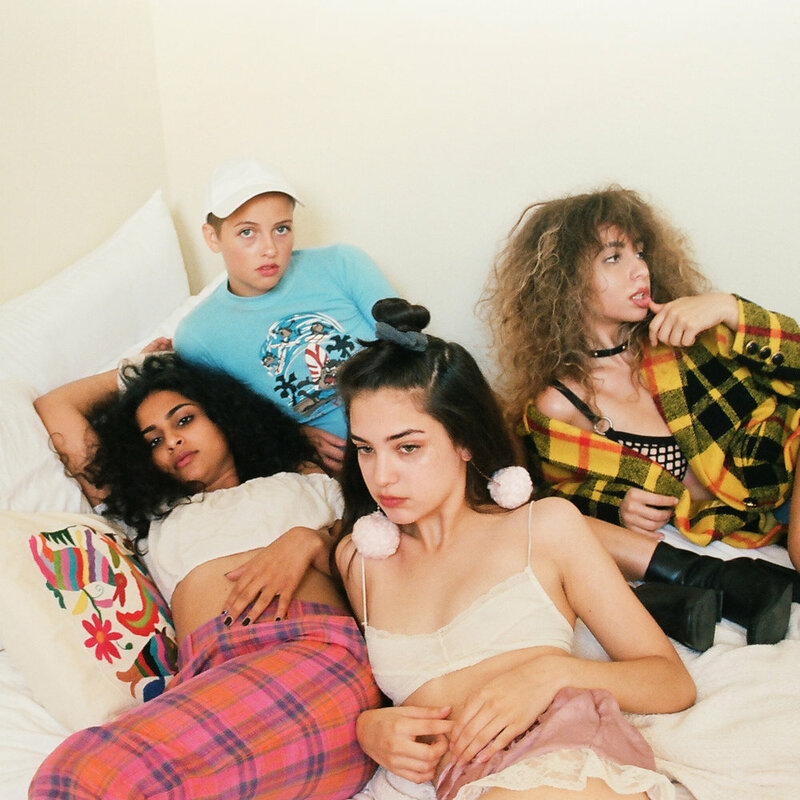 This group of girls was shot as a visual representation of the experience of female friendship. The editorial was shot on 35mm film. Essentially the series is about female empowerment, independence, and bouncing electric energy off of the people around you. This digital series was shot in the studio. It is a study of food, color theory, and style. The project focuses on texture, form, and space. The project was shot on 35mm film in the studio. This stripped-down series is explores a raw, minimalist aesthetic and the way light reflects on skin. The project was shot on 35mm in an old house on the East side. As a collection of photos, it examines the motto Keep Austin Weird. The intention was to illustrate what it's like to be weird and longing for the mystery to stay intact as one grows older. This series was shot on 35mm film in downtown Austin. Lindsey has used lightscapes to complement muses in several of her projects. This one primarily explores nighttime neon lights and the reflections on the area around them. These images feature a girl in her element—a girl who knows who she is, and who she isn’t.